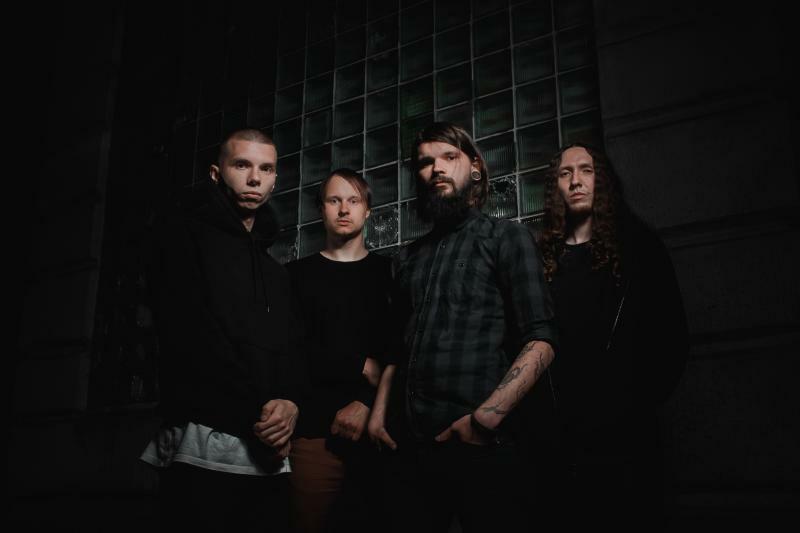 Hailing from Minsk, IRREVERSIBLE MECHANISM, recorded the follow up to 2015’s Infinite Fields in their hometown, with drums being recorded remotely by Dan Presland (Ne Obliviscaris) in his native Australia. By their own admission, the new album marks something of a turning point for the three-piece; a commitment to following their own unique creative path has led them in – many ways – away from their debut release. The album’s concept was spawned from an unsettling sense of dissatisfaction and curiosity, long before the lyrics were written to shine a light on the road IRREVERSIBLE MECHANISM were heading down. Throughout the album, the band have constructed an alternate reality, forming an entire world threaded together by their progressive leanings. Centred around survival, freedom and conflict, the intensity of the themes are matched only by the music that conveys it. Formed from a friendship forged on a football field when they were children, the members of IRREVERSIBLE MECHANISM are bound together by their creative vision. Inspired as much by Andrei Tarkovsky movies as they are by musical luminaries such as OPETH and MASTODON; IRREVERSIBLE MECHANISM are not so much setting out to take over the world, as they are to create a whole new one.